SNL's 'Slave Draft' Skit: Funny or Flat? 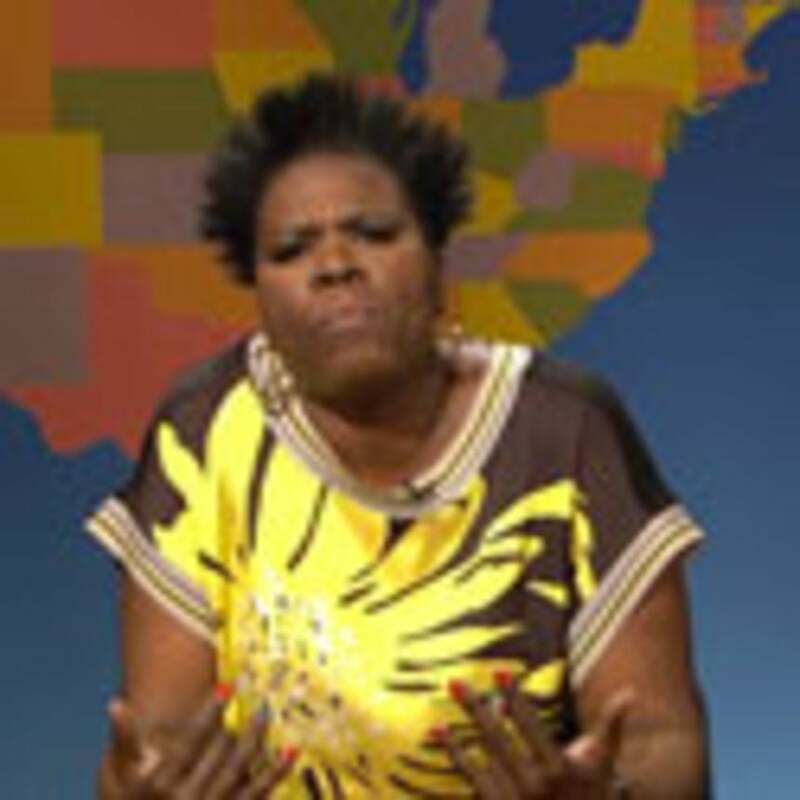 "Back in the slave days, my love life would have been way better," joked SNL's Leslie Jones. Umm… what just happened was the general reaction to last night’s Saturday Night Live skit on, wait for it, a slave draft. In the sometimes cringeworthy skit, SNL’s newest writer, comedienne Leslie Jones, congratulated Lupita Nyong’o on being named PEOPLE’s “Most Beautiful” before going into a rant about how she would have topped an imagined “Most Useful” list had it existed in pre-Civil War America. “I’m single right now,” said Jones. “But back in the slave days,” I would have never been single. I’m six feet tall and I’m strong. Look at me, I’m a Mandingo. Well, Twitter sure wasn’t laughing along. “You just glorified the practice of slave masters making slaves mate w/ each other to potentially produce stronger slaves WTF #SNL,” tweeted Mary Pryor. Whoever wrote #SNL “Black woman better as a slave so I can breed strong boys for my master” bit should be fired for being racist AND unfunny,” tweeted Stefanie Brown, a former Vote Director for the 2012 Obama for America Campaign.